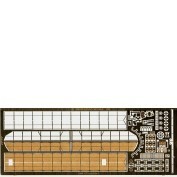 Many of the sets shown here are multi-media in content, but have been listed under photo-etch to keep things as simple as possible. 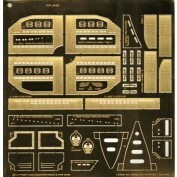 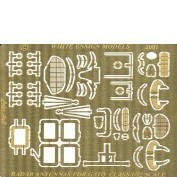 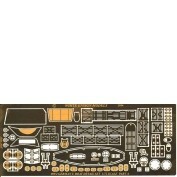 For a detailed list of contents of WEM 1/72 PE sets, visit our 1/72 PE brochure page. 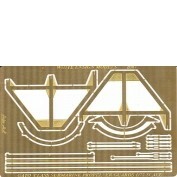 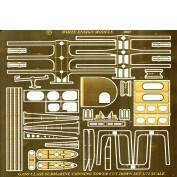 Don't forget to also take a look at the "Seawaves" 1/72 Scale Aircraft Photo Etch section for catapults to display your favouite naval aircraft models on.